If you are experiencing a medical emergency, call 911 immediately or go to the nearest emergency room. No appointment? No problem. Visit OrthoMarylandNOW. For accidents that happen when least expected we offer walk-in orthopaedic care. Monday thru Thursday, 4:30 p.m. to 7:30 p.m.
Saturday Morning, 9:00 a.m. to 12:00 p.m.
OrthoMarylandNow offers access to see an orthopaedic specialist without an appointment, which can be especially helpful for last-minute injuries that happen later in the day. OrthoMarylandNOW participates with most major insurance plans. For more information, please click here. Please note, we must have prior authorization to see patients with injuries related to workers' compensation or automobile accident claims. 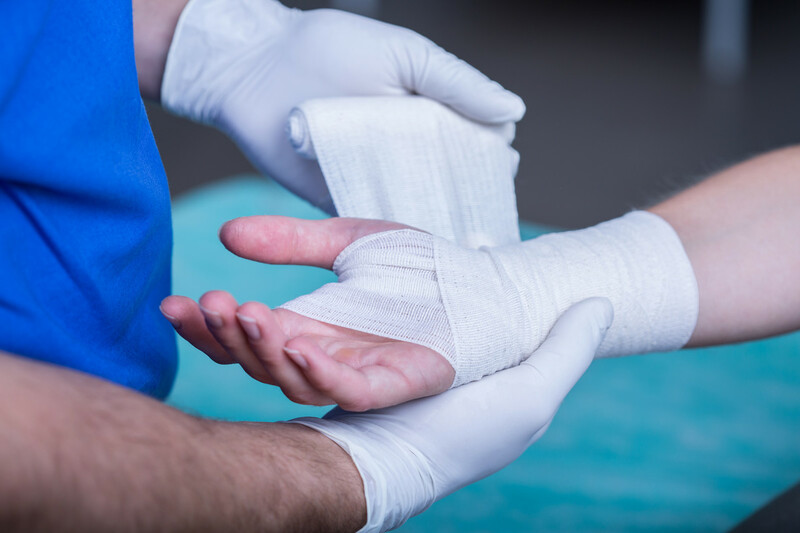 At OrthoMaryland, our team of Orthopaedic Doctors, Physician Assistants, and Physical Therapists are committed to helping you find the best path to healing. For more than 90 years we have offered our patients comprehensive orthopedic treatment for conditions of the musculoskeletal system. We offer appointments for the whole family, from pediatric to adult patients.